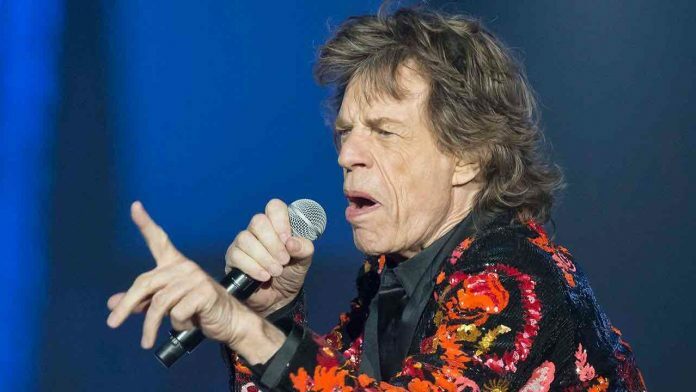 Mick Jagger is on the mend after undergoing heart surgery. The Rolling Stones had announced on Sunday that the North American leg of their No Filter tour, which was set to begin this month, would be postponed because the 75-year-old frontman was set to undergo medical treatment. On Thursday, Billboard quoted sources as saying Jagger underwent a heart valve replacement procedure in New York and is recovering and in great health. Jagger did not confirm the type of procedure he had undergone. Jagger’s heart procedure, officially called a transcatheter aortic valve replacement (TAVR), is commonly carried out in place of open-heart surgery and recovery from such an operation is typically easier and shorter. The sources told Billboard that doctors operating on him were able to access the valve through his femoral artery and were monitoring the singer for any complications. The Rolling Stones’ No Filter tour began in Europe in 2017 and that leg ended last summer. The band will resume touring and perform in the United States and Canada starting in July, with new dates to be announced in the coming weeks, the outlet reported.